Catscratch!. picha from the Nick show: Catscratch.. HD Wallpaper and background images in the Nickelodeon club tagged: nick nickelodeon catscratch. 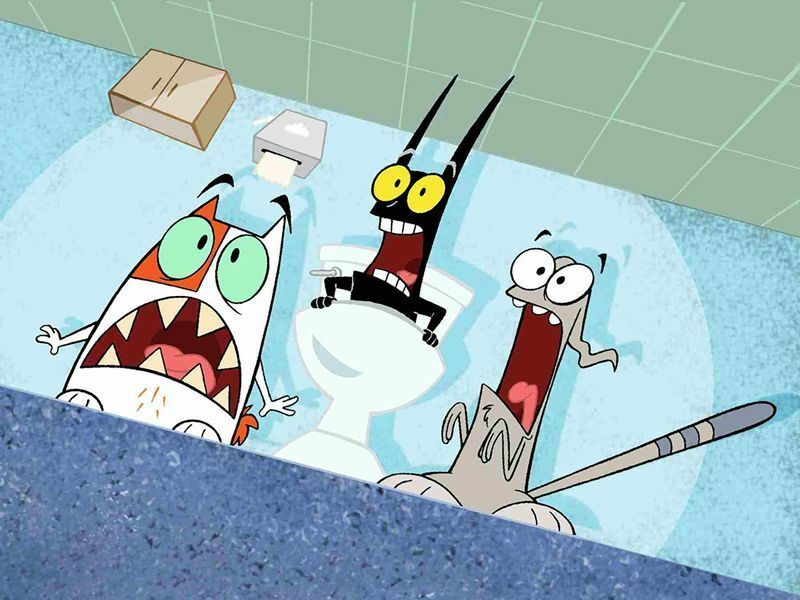 picha from the Nick show: Catscratch.